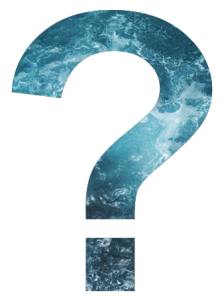 Do you have a burning question about maritime archaeology? 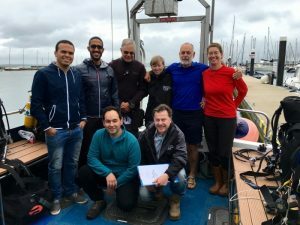 Have you ever wanted to know what it’s really like to work underwater, or what our team think is the coolest thing they’ve found? Want to find out more about a specific site like Bouldnor Cliff? 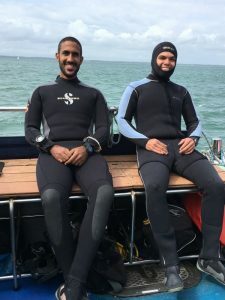 All questions will be answered the during the week of the 13th June, live from our dive boat and the Bouldnor Cliff fieldwork, so watch this space! Are you involved with a school in Dartmouth or the surrounding area? Would you like the Discovery Bus to visit your school? 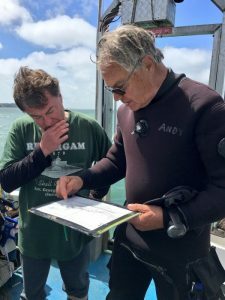 We are going to be in the area the week beginning 27th June 2016 and are looking for a number of schools who may be interested in a free session on maritime archaeology and the Forgotten Wrecks of the First World War. Sessions available for all age ranges, single classes, or whole year groups. 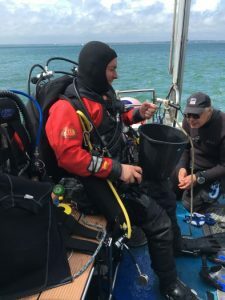 During the session, students will be introduced to maritime archaeology, get to handle real archaeological artefacts from First World War shipwrecks, try on dive kit, and explore what it’s like to be a maritime archaeologist. 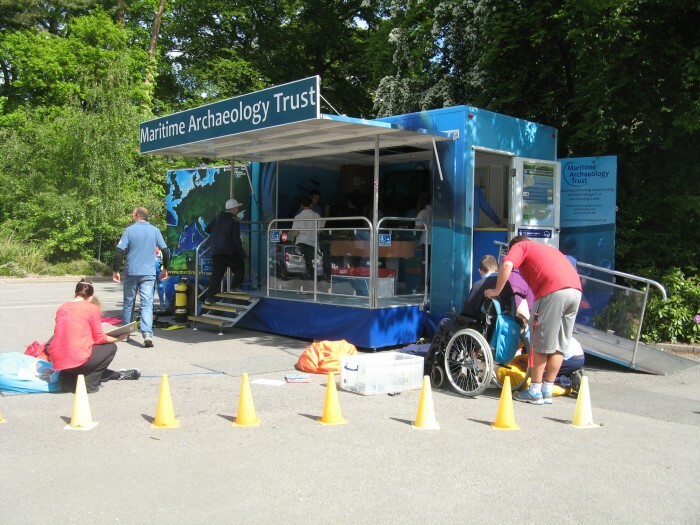 For more information or to book a session, please email Jasmine at jns@maritimearchaeologytrust.org or ring us on 02380 237300. 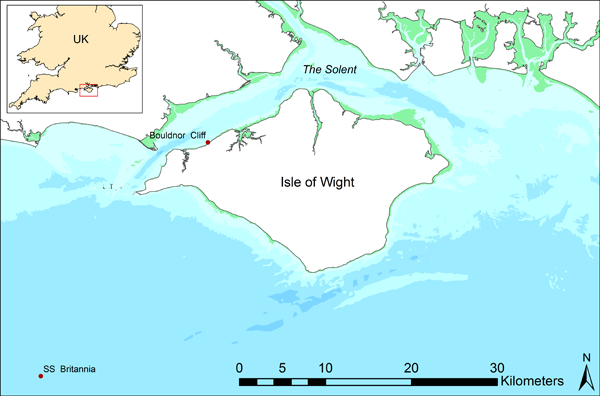 Where is Bouldnor Cliff, Isle Of Wight?